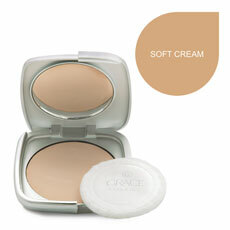 "Flawless, natural coverage for quick-fix make-up dilemmas." - Sheer coverage to even skin tone & cover unwanted shine. 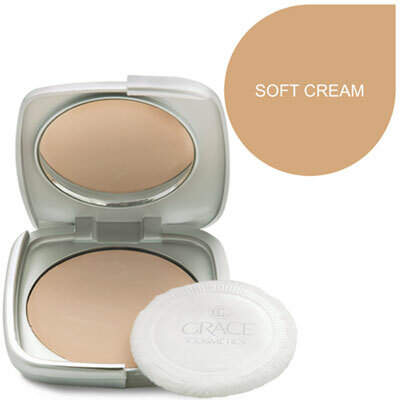 Click HERE to view stories of Grace Cosmetics. If you receive any goods in a damaged condition, you may have it returned. A replacement may be sent at our discretion depending on the cause of damage if you notify us within 7 days from the delivery date. You may be asked to provide proof of the damage as a condition of replacement.